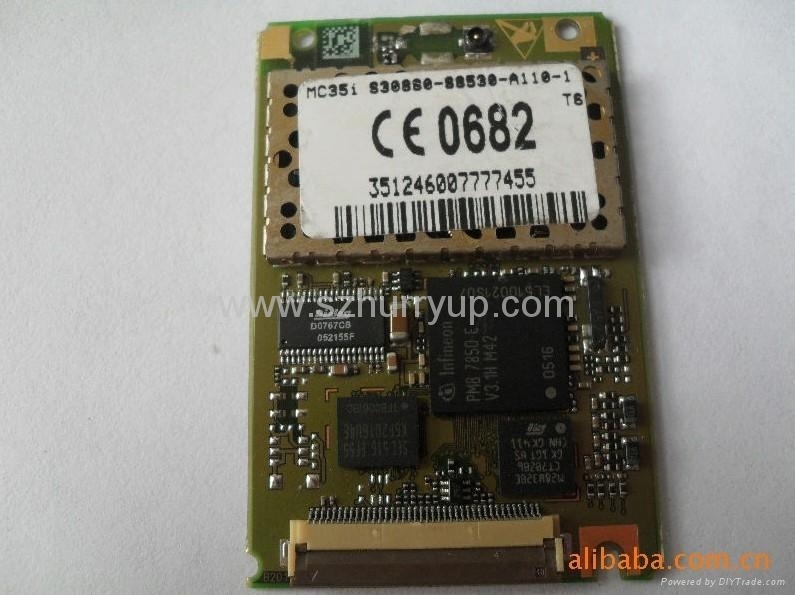 MC35i Siemens company is the first paragraph GPRS module, it has all of the functions of TC35i and easy integration. The advanced GPRS module receiving rate can reach 86.20 KBPS, which send rate can reach 21.5 KBPS. Of course the maximum data throughput also depends on the support of GPRS networks. Backward compatibility TC35i at the same time, like TC35i, MC35i also support GSM900 and GSM1800 double-frequency network. It for remote measurement and monitoring provides an ideal solution. The latest lead-free version to TC39i model.